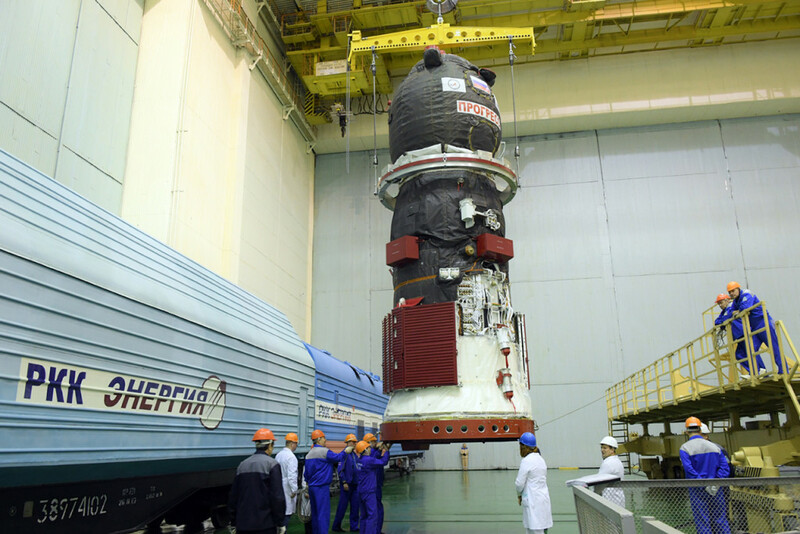 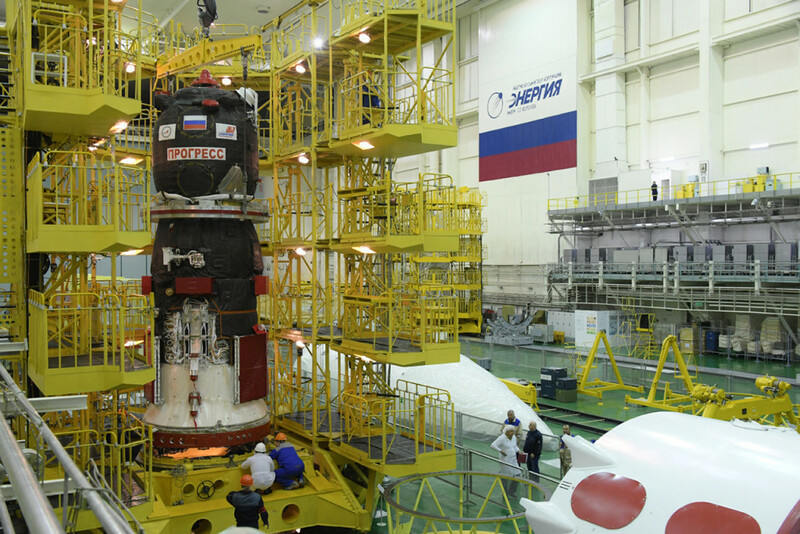 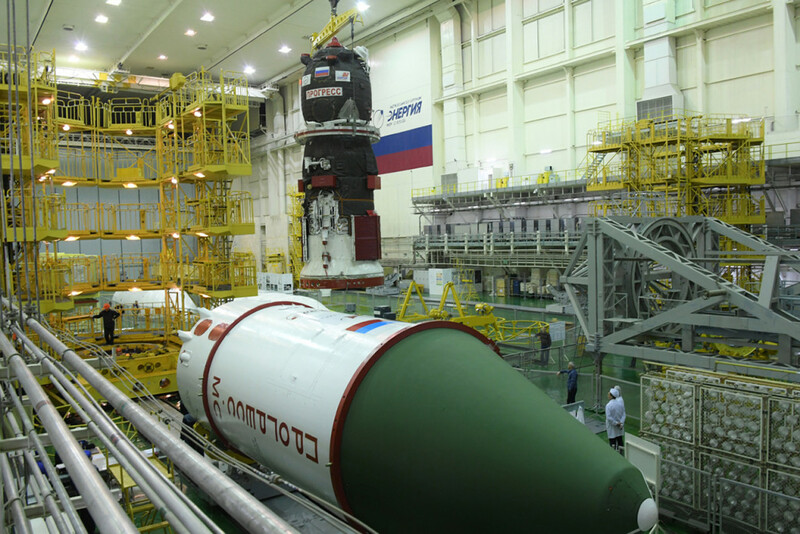 At the Baikonur cosmodrome preparational works continues for the launch of the “Soyuz-2.1a” launch vehicle with the “Progress MS-11″ cargo spacecraft. 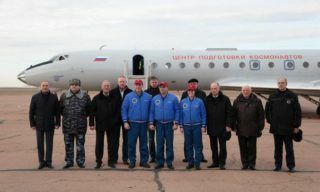 The operations of refueling the “Progress MS-11″ with fuel components and compressed gases were successfully performed by RSC “Energia” specialists on March 20 and 21. 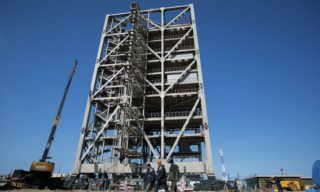 After refueling the ship was delivered to the Assembly and Testing building and installed in the jig for the final operations. 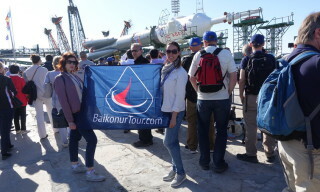 The launch is scheduled for April 4, 2019 from the Baikonur Cosmodrome. 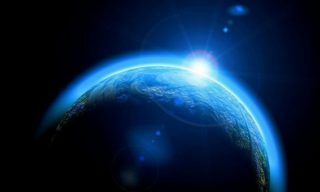 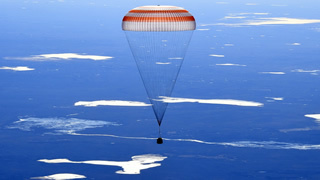 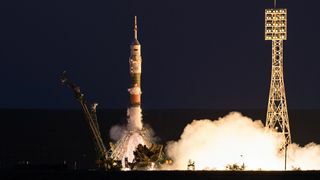 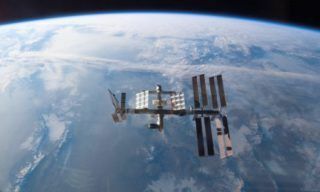 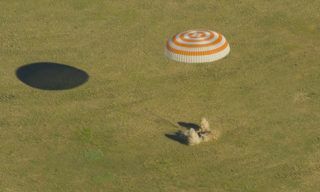 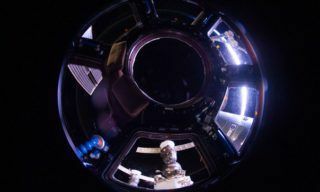 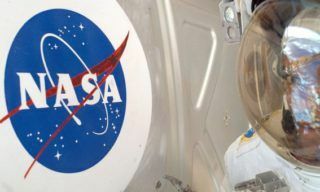 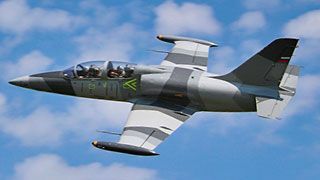 The purpose of the flight is to deliver on board of the International Space Station fuel, water and other cargoes, necessary for the operation of the station in manned mode.